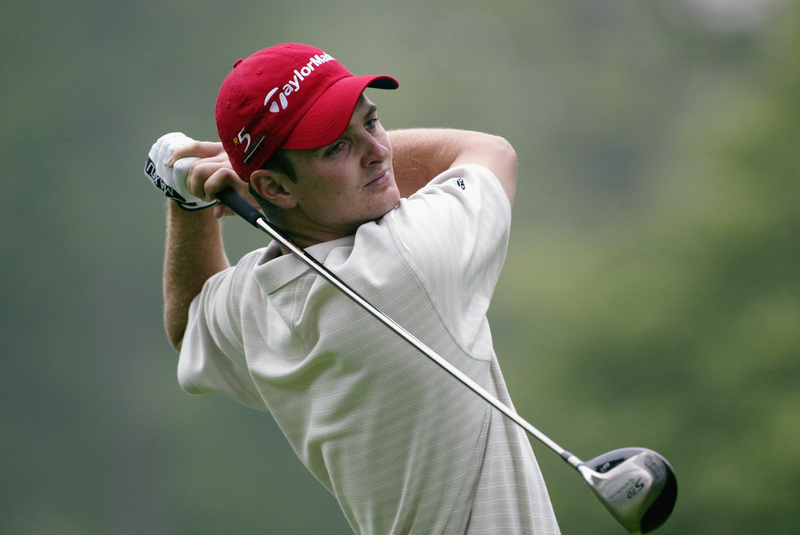 HONG KONG—The organizers have announced that PGA Tour players Dustin Johnson and Justin Rose are to play in the UBS Hong Kong Open 2015 to take place at Hong Kong Golf Club, Fanling on October 22 to 25, 2015. Johnson and Rose ranked 5 and 7 respectively in the Official World Ranking, confirmed their entries following strong performances in The Open at St Andrews just a couple of weeks ago. Johnson was joint leader at the half way stage but slipped in the final two rounds. 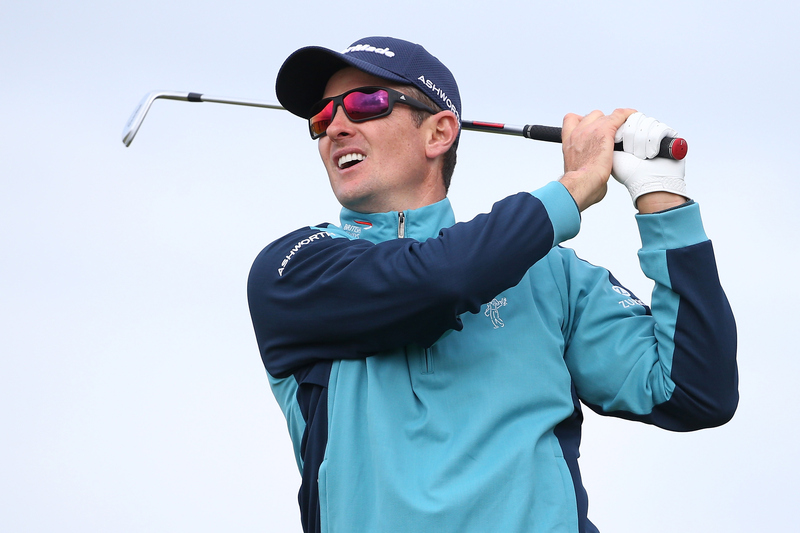 Rose burst onto the golfing scene as an 18 year old amateur when he finished joint 4th in the 1998 Open at Royal Birkdale and finished in joint 6th place in this year’s event. Rose has competed on the PGA Tour for most of his professional career winning the US Open in 2013 but also plays events on the European tour and is currently in 6th place in the Race to Dubai 2015. Rose says he likes the idea of fitting in another tournament towards the end of the season to give him as good a chance as possible of winning the Race to Dubai. This will be the second visit to the Hong Kong Open for 35 year old Rose who played in 2011 but on that occasion he missed the cut by one shot. Rose, now 35 years old, has been and still is a consistent player on the PGA Tour having played 263 events, achieving top 25 results in just half of these. 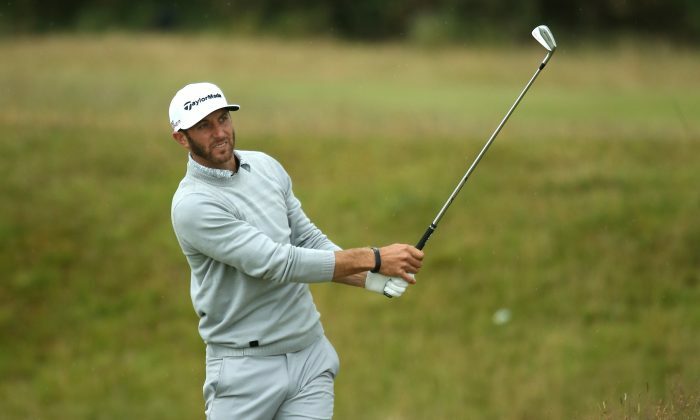 Rose has 7 wins, 8 second places and 7 third place PGA finishes to his name and finished in 6th place in the latest PGA event, the Quicken Loans Tournament that ended on Sunday. 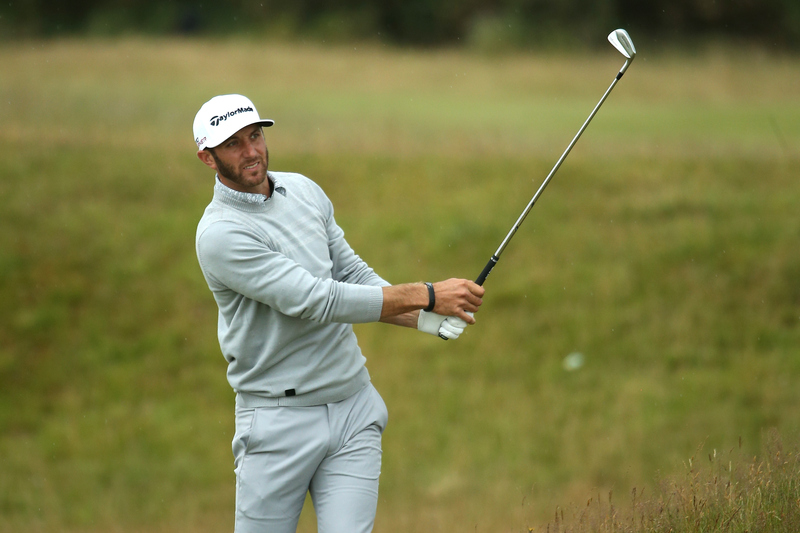 Dustin Johnson ranked at No.5, is 31 years old has played 173 PGA events with 76 top 25 finishes and has been in the top three 19 times (9 wins, 7 second places and 3 third places). He has played 15 times on the tour this year winning the World Golf Championship-Cadillac Championship and coming second in the US Open and Northern Trust Open. HONG KONG—Australian Scott Hend beat Angelo Que of Malaysia on the first play-off hole to win the Hong Kong Open 2014.